It was 50 years ago today: The Beatles' final concert. 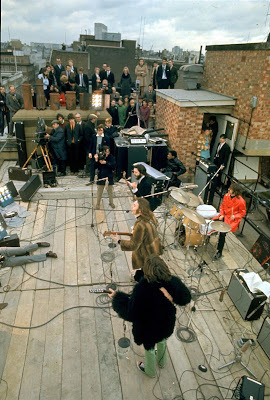 This was one of four "new" songs the Beatles performed January 30, 1969 - fifty years ago today - on the roof of their Apple Records headquarters, in what turned out to be their final public performance. It was meant to be the triumphant conclusion of a film which documented the Beatles at work in the studio creating the album that was at first going to be called "Get Back" but ended up shelved for a year and then retitled "Let it Be". 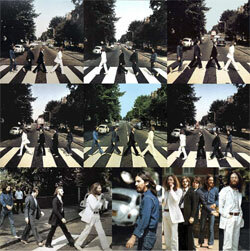 Upon release, the Beatles had effectively broken up and were pursuing their separate solo careers. An audience with The Beatles: Some of the lucky people who were on the rooftop that day. 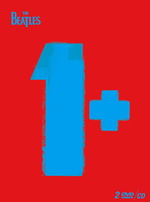 But "One after 909" wasn't really a new song - it was just never before released by the group, although they had made several attempts to record it as far back as 1963. 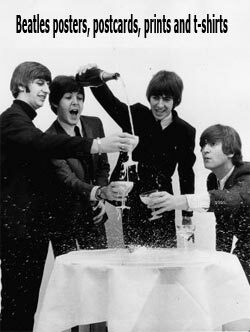 The song's origin goes even further back, rumour has it that Paul and John wrote it together the year they met, in 1957. It was actually quite crowded on the rooftop during the concert. 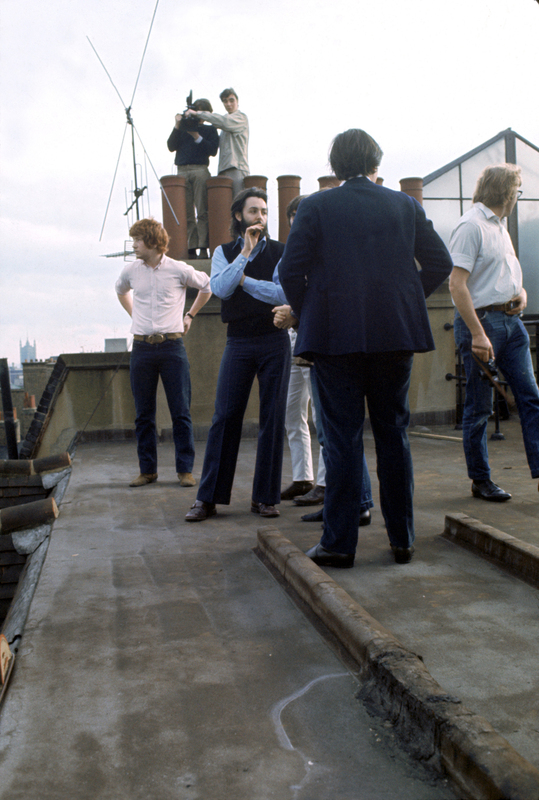 Director Michael Lindsay-Hogg: "One day after lunch, (...) — Paul, Ringo, myself and a few camera guys went up and looked at the roof. That was the embryonic idea on the Saturday before we filmed (the rooftop concert). Inspecting the roof the Saturday before. Photo: © Apple Corps Ltd.
A short impromptu "God Save The Queen" was briefly heard while the tape operator was changing tapes. 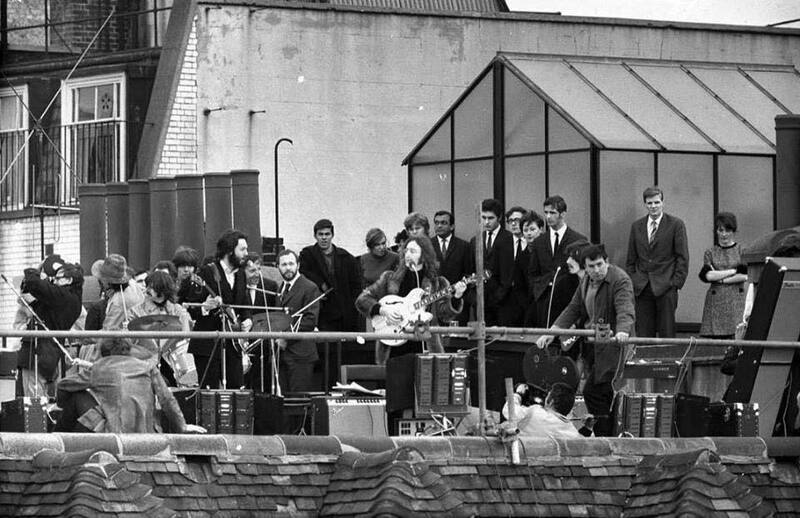 From the rooftop gig, the first performance of "I've Got a Feeling" and the recordings of "One After 909" and "Dig a Pony" were later used on the album "Let It Be". Also, dialogue from the rooftop was used between tracks to create a live atmosphere on the album, and John Lennon's famous "I hope we passed the audition" speech was tacked on to a studio version of the song "Get Back". In 1996, a live version of "Get Back" from the rooftop was included on the album "Anthology 3". 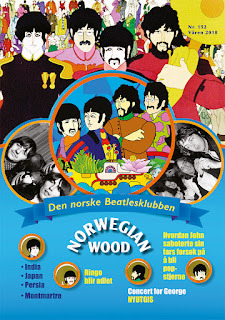 Then in 2003, an edit of the two takes of "Don't Let Me Down" from the rooftop concert was included on the revisionist album "Let It Be... Naked". The New York Post has a new interview with the director of "Let It Be", Michael Lindsay-Hogg on the occasion of the fiftieth anniversary of the rooftop concert. Also, a big announcement is expected later today. Stay tuned in! ah! I like that final line! Well well well, at last! Wonderful and probably expensive news. Questions yet to be answered... how long is this new film going to be? How much film/audio will there be? I'm not sure i totally buy this new version of events being less fractious. After all, George did walk out on the 10th of January. This might the "drama" that Peter Jackson alluded to. Either way, it's great news. Another one to chalk of the list of Beatles Wants.